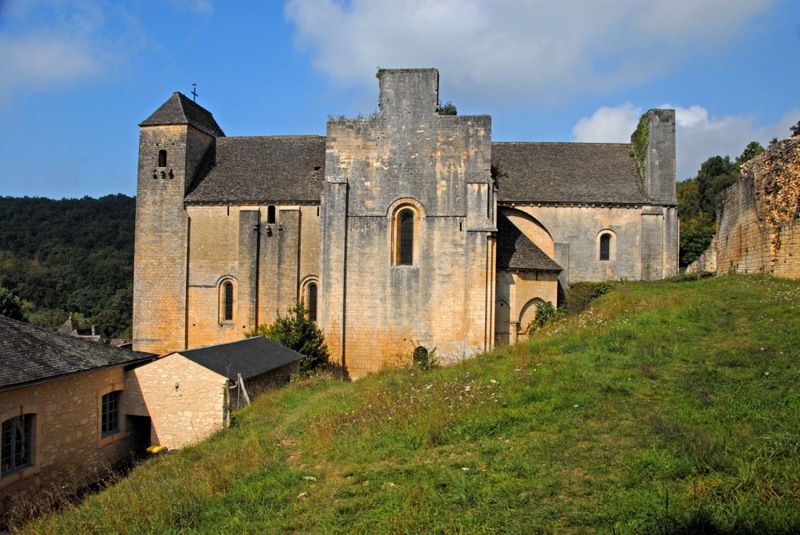 Saint Amand de Coly is a pretty town in the southern Dordogne not far from Montignac. Saint Amand de Coly is a designated Les Plus Beaux Villages de France, or Beautiful Villages of France. In the centre of Saint Amand is a fortified Romanesque church which is reputed to be the most beautiful fortified church in the Dordogne. 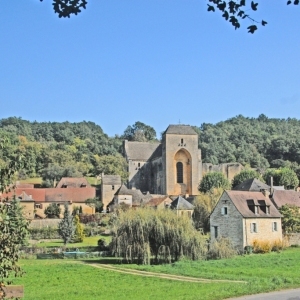 The village is named after Saint Amand who was a hermit living in a cave in the hillside in the 6th century. The abbey church dates back to the 12th century and next to the church are the abbey remains. In the 14th century the church was converted into a fortress but despite its additional defenses it remains a beautiful Romanesque church. 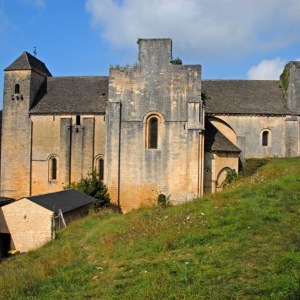 Built in the 12th century was built as a defensive church with walls that are 4 metres thick. 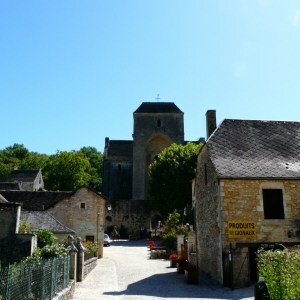 The town is representative of Perigord architecture with traditional building styles and the use of the honey stone that is typical of the area. Making classic French copper cookware. Communal washing area used for centuries.